Part two in the Mark of the Lion Series, Francine Rivers creates a living, breathing Roman empire in this thrilling historical novel. 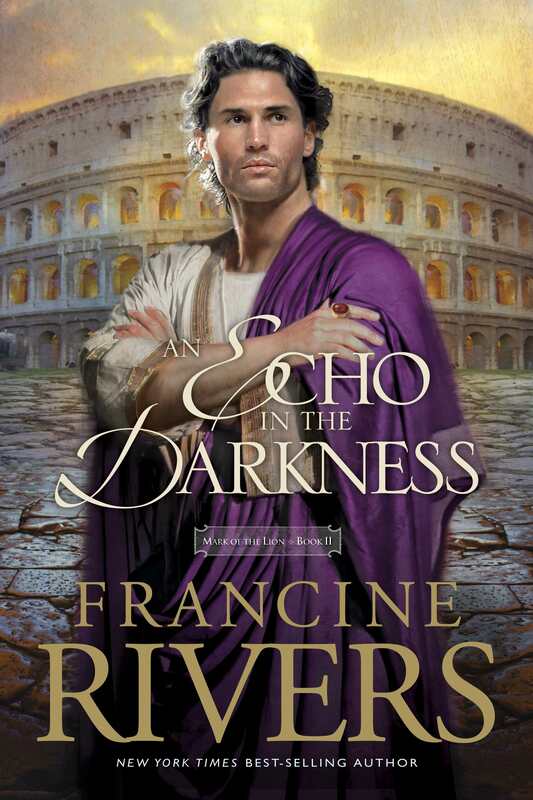 An Echo in the Darkness by Francine Rivers was published by Tyndale House Publishers in July 1995 and is our 13793rd best seller. The ISBN for An Echo in the Darkness is 9780842313070. Be the first to review An Echo in the Darkness! Got a question? No problem! Just click here to ask us about An Echo in the Darkness.